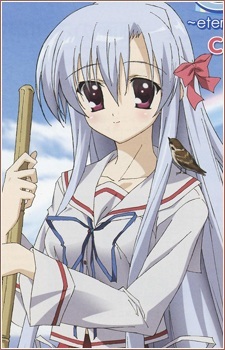 Yukari, or "Yukarin" as she is known by her friends, is another one of the schoolmates and also works as a maid at Chisa's house. She seems to act older than her age and is even skilled at treating injuries. She tends to speak with a quiet voice.